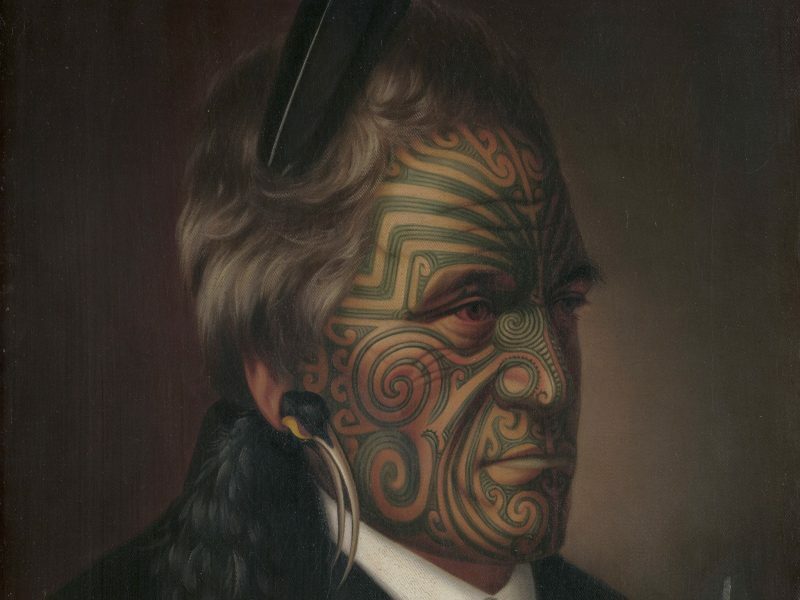 By marking the skin and face with connecting patterns, Māori Tā Moko artists tell stories of prestige, authority and identity. To receive and wear Moko is a great cultural privilege. Captivating photographs, paintings and sculptures trace the history of Tā Moko from the 18th century to its contemporary resurgence, including illustrations created during Captain Cook’s first voyages to Māori Chiefs. This exhibition includes a unique art event featuring Moko artists engaging in a live demonstration of this phenomenal practice. Free.